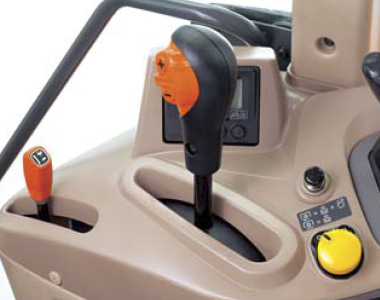 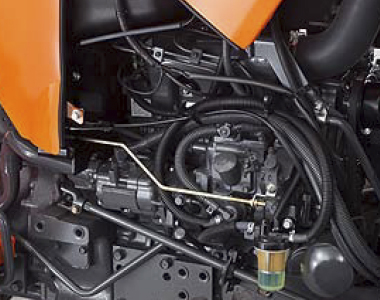 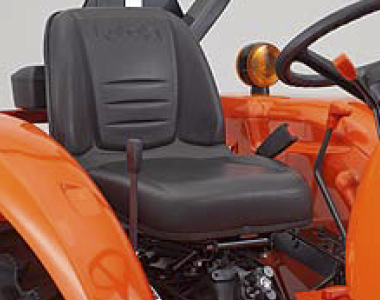 Kubota's L3800HD gear drive tractor features a revamped design with smooth, rounded contours from front to rear, that improves visibility so you can get the job done easier and faster! 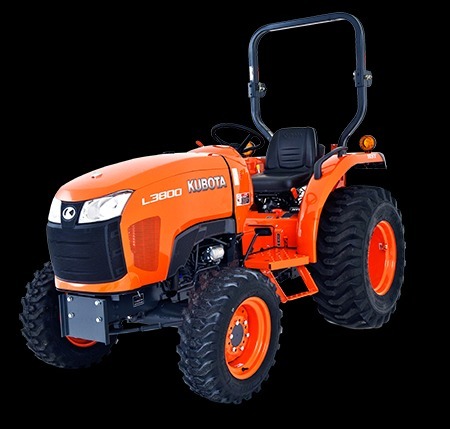 Powered by a reliable Kubota 3 cylinder, 38HP diesel engine and 3 range HST transmission with cruise control, the L3800 tackles the toughest jobs head on. 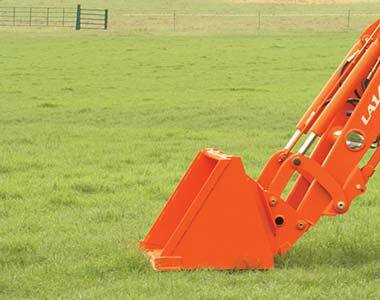 Equipped Kubota's state-of-the-art front loader and backhoe, the L3800HD is ideal for the operator who needs a versatile tractor they can count on, capable of performing a wide variety of jobs either around the property or on the worksite.